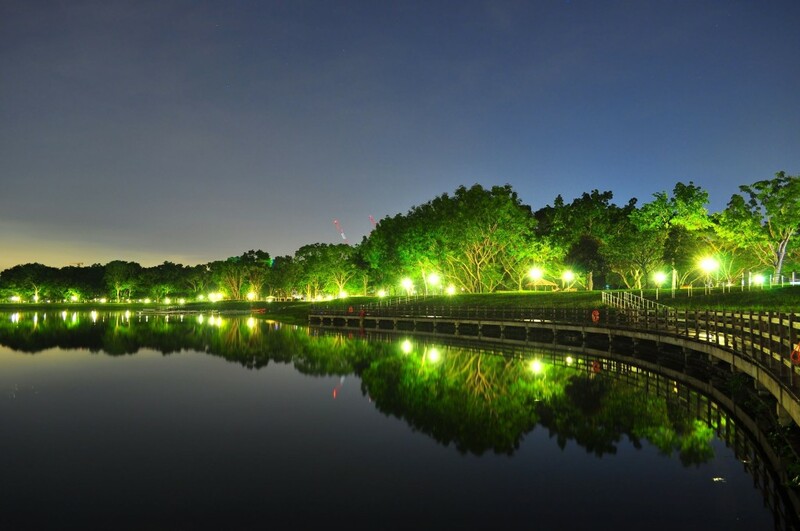 5 Things We Like About Running at Singapore's Reservoirs | JustRunLah! Need a quick escape from the bustling cosmopolitan life? There are 17 reservoirs across the island, and we love running there. Concentrate on your run without have to watch out for oncoming cars. Just focus on the route in front of you, and the music in your earphones. 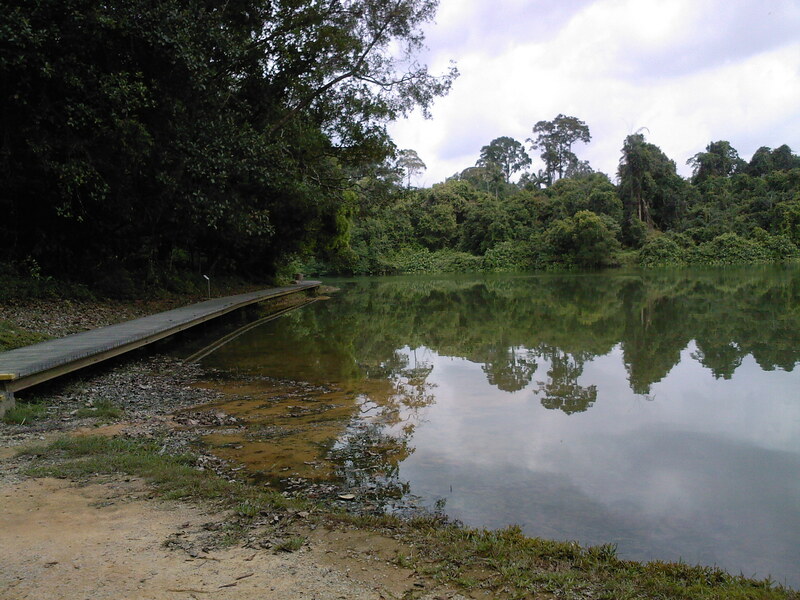 Pandan Reservoir. Photo by TheRunningAngmoh. Suitable for faster runs and fartlek training. 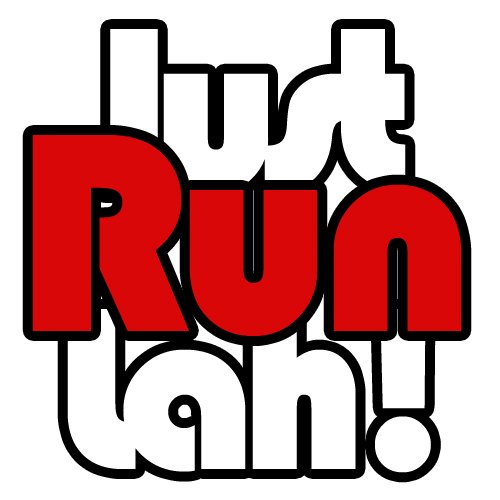 Short run or LSD, you choose how long you want to go! Nothing better than open space and tranquility. 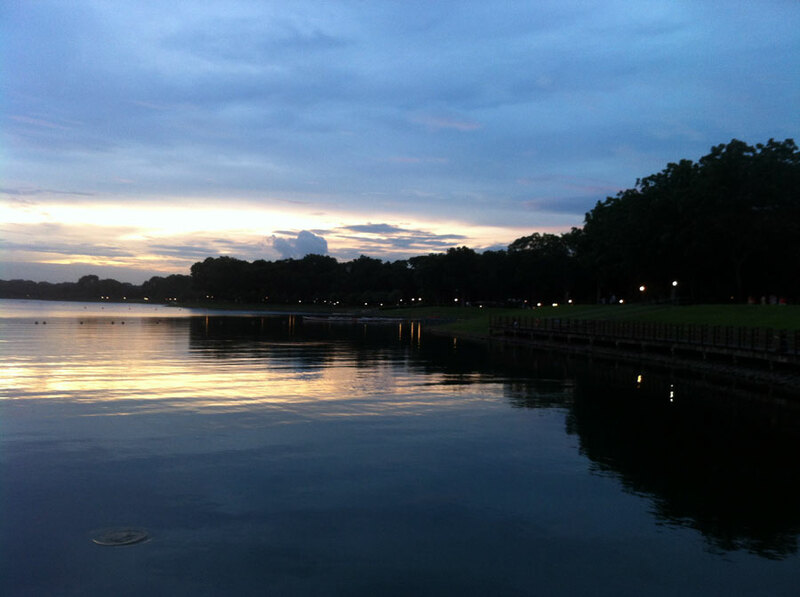 For bonus views, go running during sunrise or sunset. 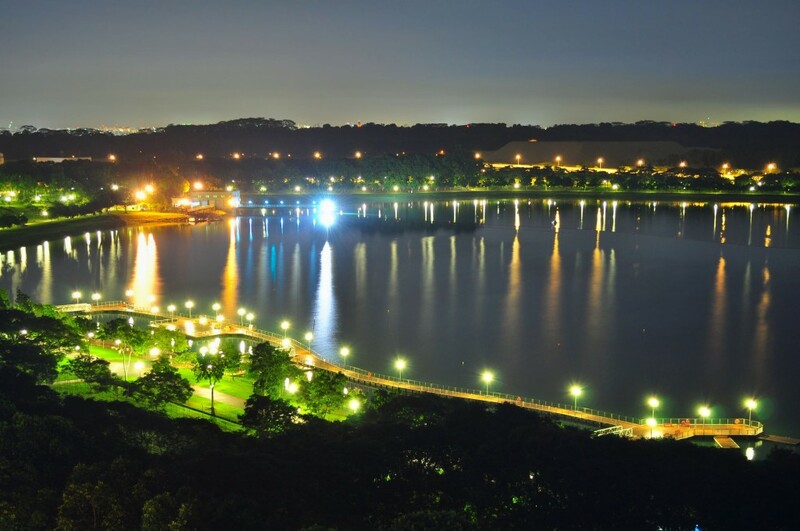 Bedok Reservoir. Photo credit: JustRunLah! Enjoy the untainted air, thanks to the greenery. Catch your breath or cool down under the shade of a tree! Do you want to add variety in your runs and explore new routes island-wide? 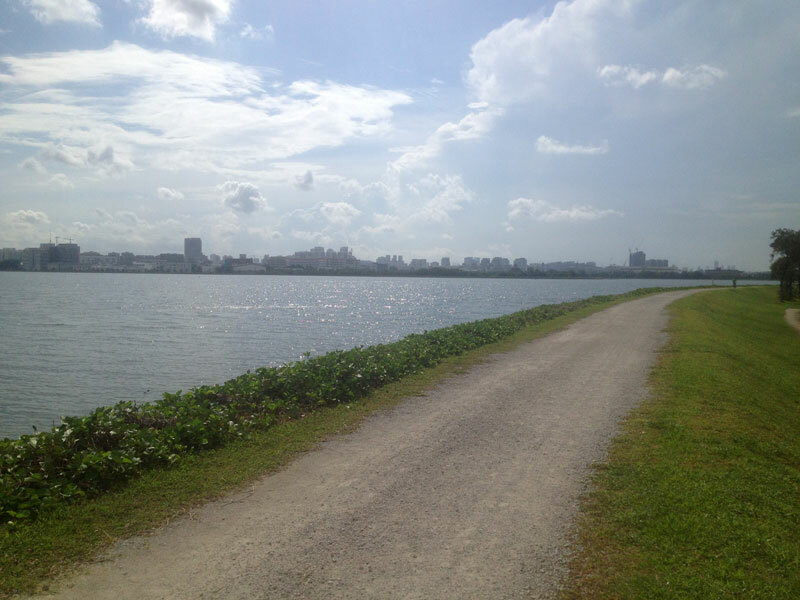 Click here to access Singapore’s Running Routes, a unique resource built by runners, for runners. We have gathered all the vital information to plan your next run. Get information such as how to get there, when to get there and what to bring with you! You can also find out about availability of carparks, toilets, shower facilities, water coolers and public transportation. Plan your next reservoir run now!